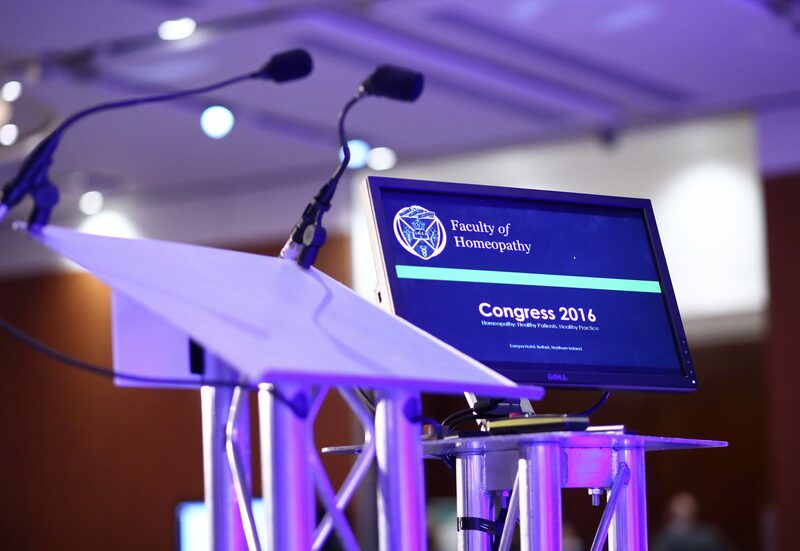 Click the link below to view the entire range of presentations from the Faculty Congress. 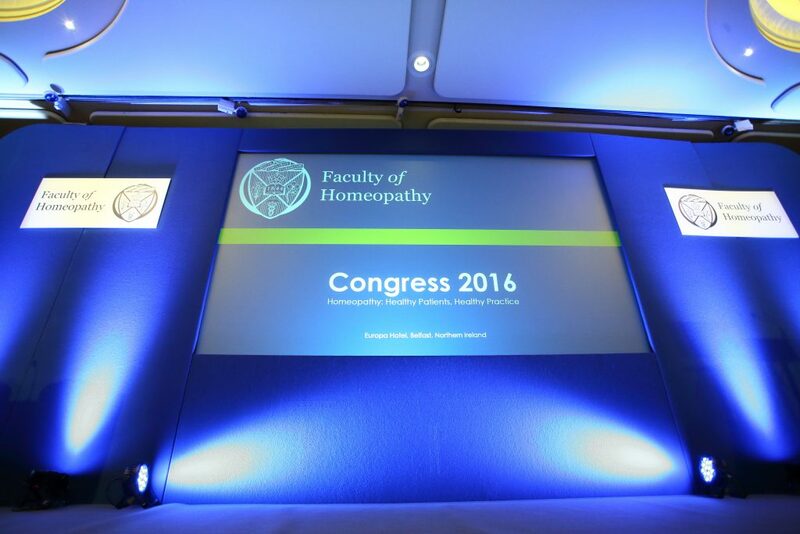 Click the link below to view the full programme from the 2016 Congress. 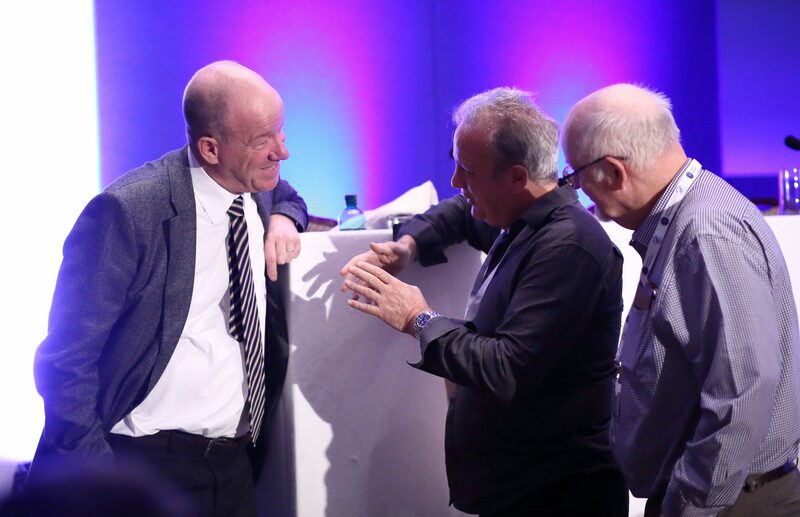 Click the link below to view a selection of images from throughout the Congress.